AWD 2.0 TURBO! 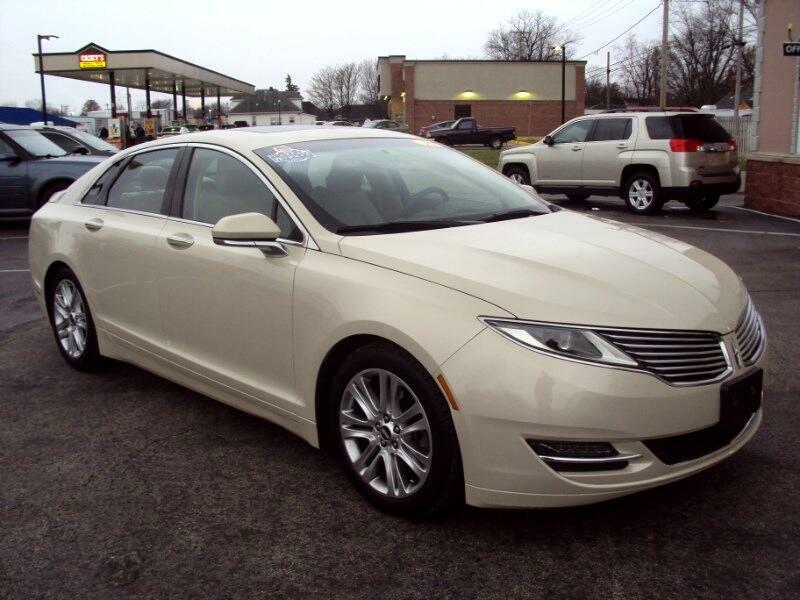 NAVIGATION, BACK-UP CAMERA, SUNROOF, LEATHER, HEATED/COOLED SEATS, HEATED REAR SEATS, HEATED STEERING WHEEL, REMOTE START, BLUETOOTH, SATELLITE RADIO, BLIND SPOT MONITOR, CROSS TRAFFIC ALERT, DUAL A/C, MEMORY SEAT, ALL POWER, CRUISE, ALLOY WHEELS, ORG. MFG WARRANTY REMAINING. FOR MORE INFORMATION CALL MIKE SMITH AT 618-926-4775.